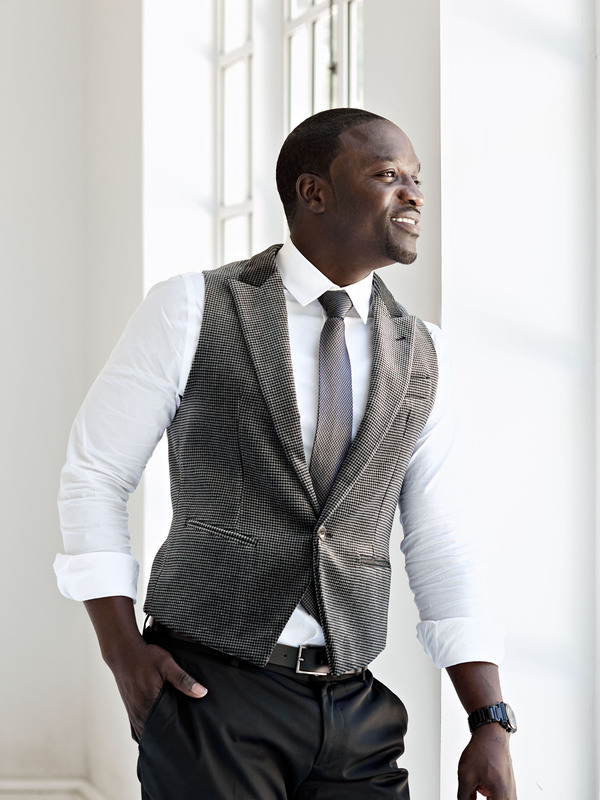 Portrait of rapper and musician Akon, photographed at his home in Atlanta, shot for the cover of Forbes magazine. Article was to feature his non-profit and charitable work in Africa. Photographed on location the musicians home by Atlanta, Georgia based portrait, corporate and advertising photographer Nick Burchell. Nick Burchell is a photographer who specializes in photographing people and environmental and editorial portraits nationwide.